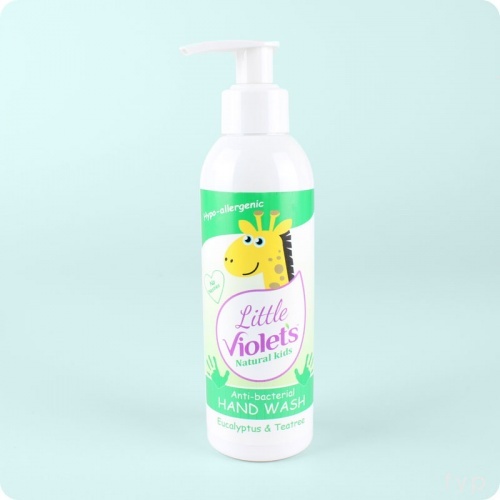 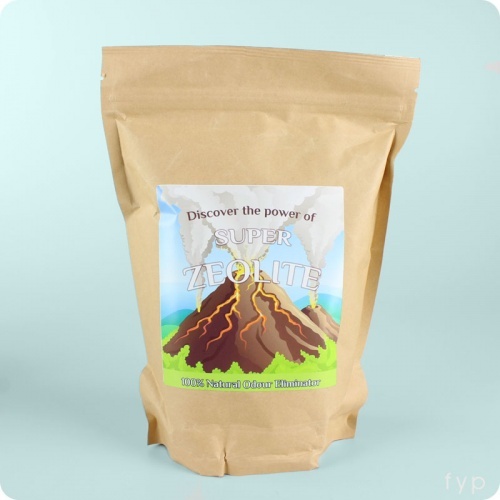 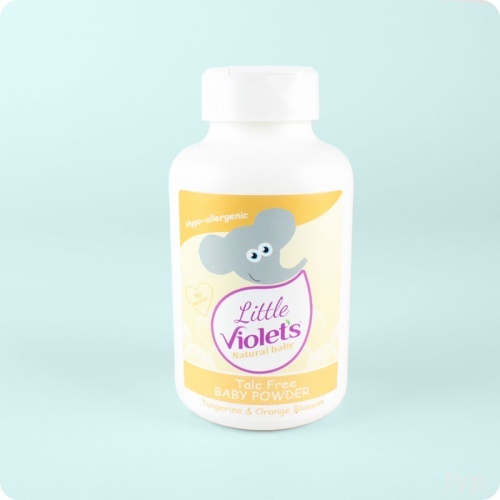 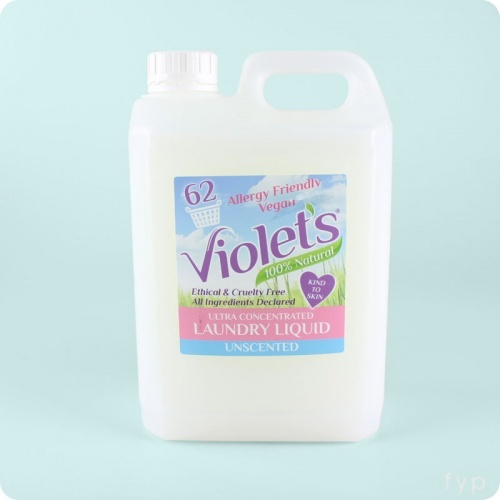 Violet’s Natural Laundry Range was developed when Judith's Granddaughter developed childhood asthma. 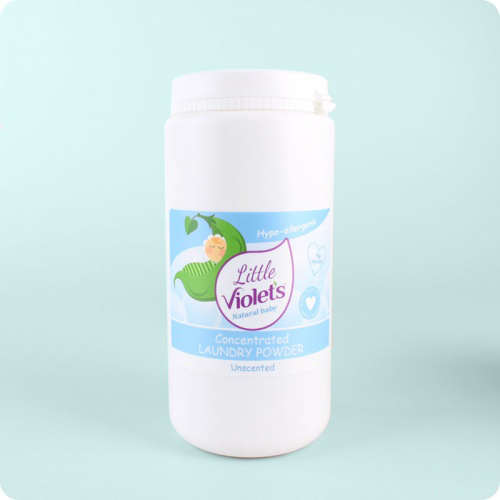 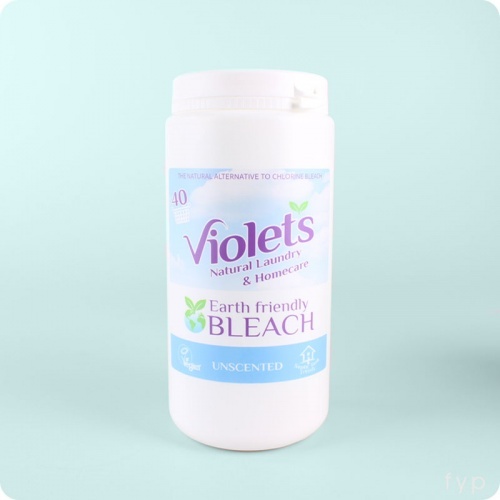 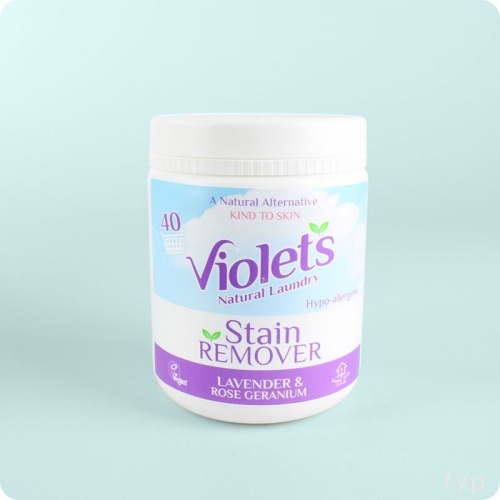 Violet's Laundry range is guaranteed free from synthetics and it does not contain: optical brighteners, enzymes, phosphates, petrochemicals or artificial fragrances. 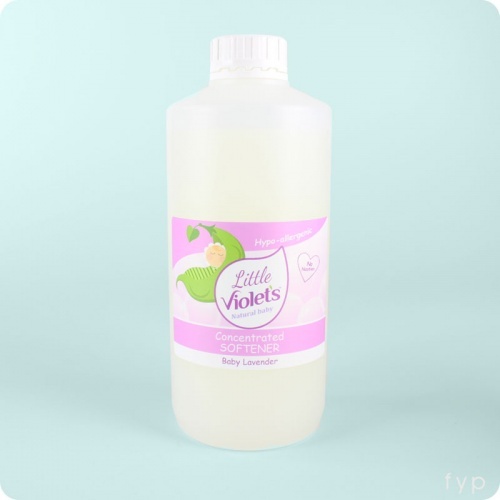 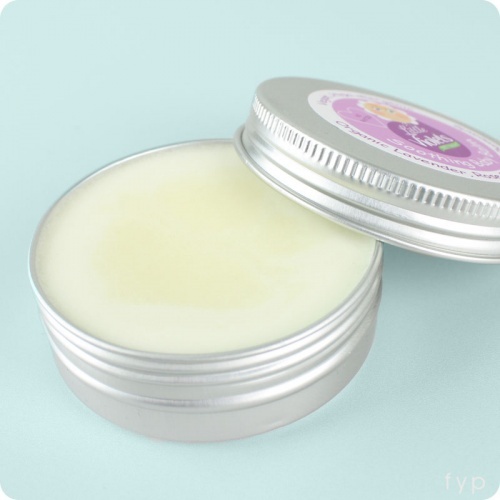 Because it is ultra-concentrated it reduces packaging and storage.